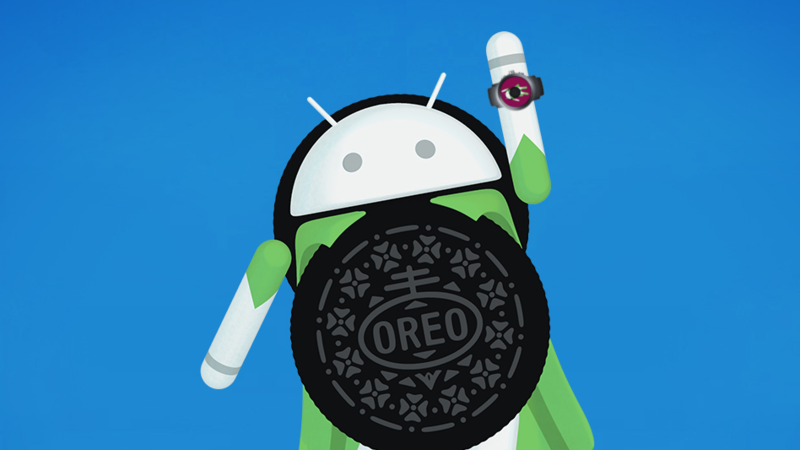 The Android Wear market isn't what it once was, but one of the few manufacturers that has stuck around is Huawei. 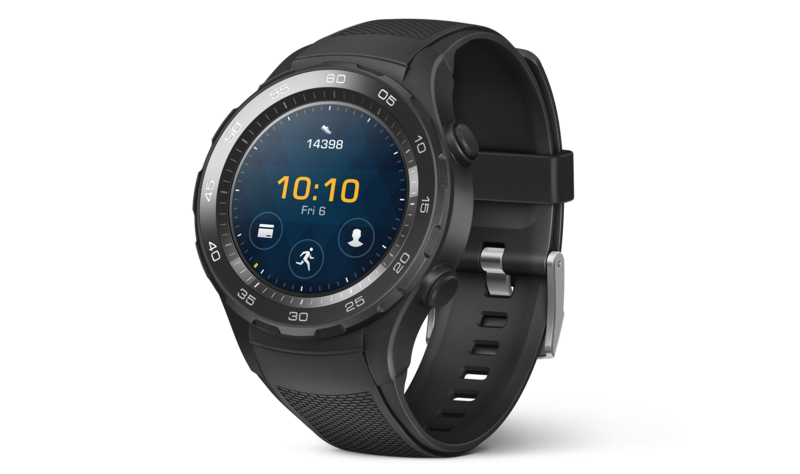 The Huawei Watch 2 Sport and Classic didn't wow us as much as the original Huatch, but given the price drops B&H is offering, they might be worth another look. The Sport is offered for $179.99, and the Classic for $219.99. 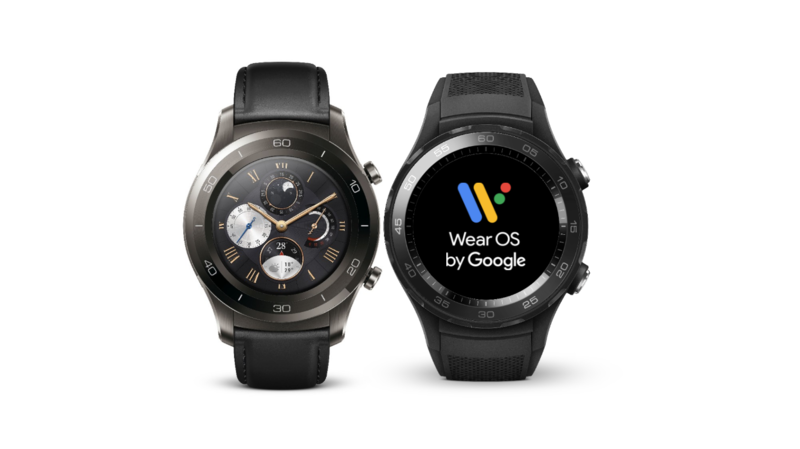 Google has just announced a new developer preview for Wear OS, which it says brings Android P platform features to wearables. It includes a number of additions, such as a dark system theme, limited background activity, radio deactivation when the watch detects it's not being worn, and so on. 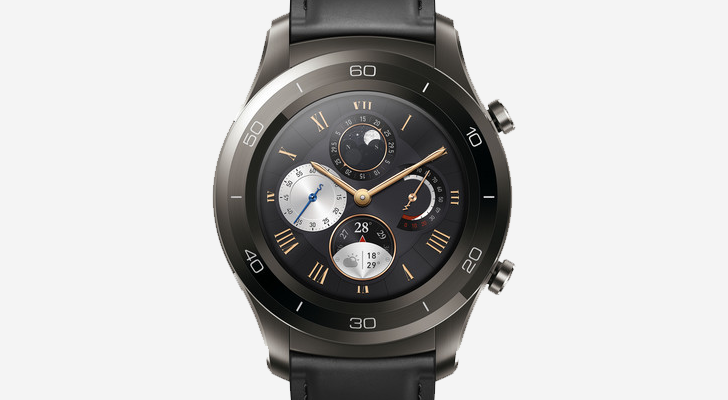 Downloads are available right now for the Huawei Watch 2 Sport and Classic. 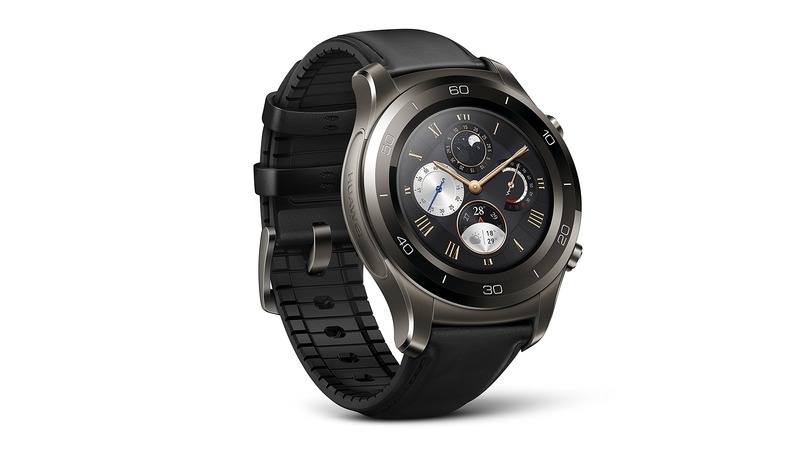 There aren't as many big players making Android Wear watches right now, but Huawei is one of them. 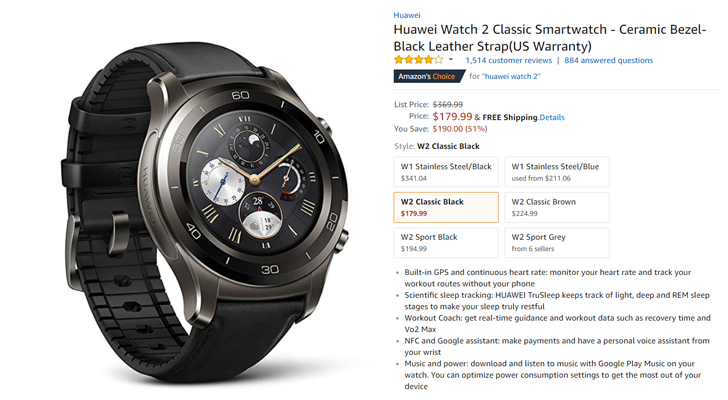 The second-gen Huawei Watch came out earlier this year, and the price has remained pretty close to the MSRP. 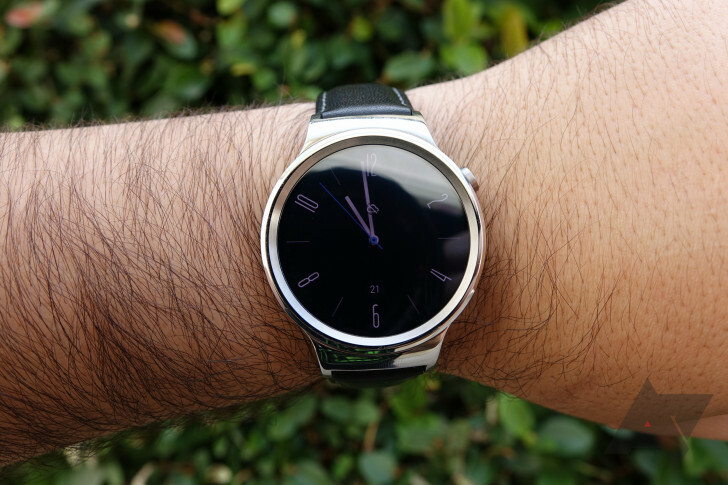 However, both versions of the watch are on sale today for more than $100 off MSRP.